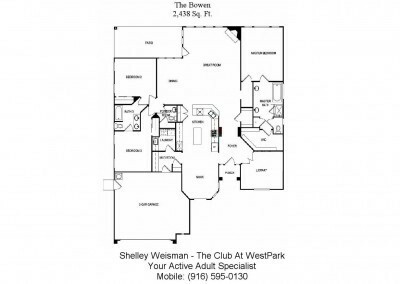 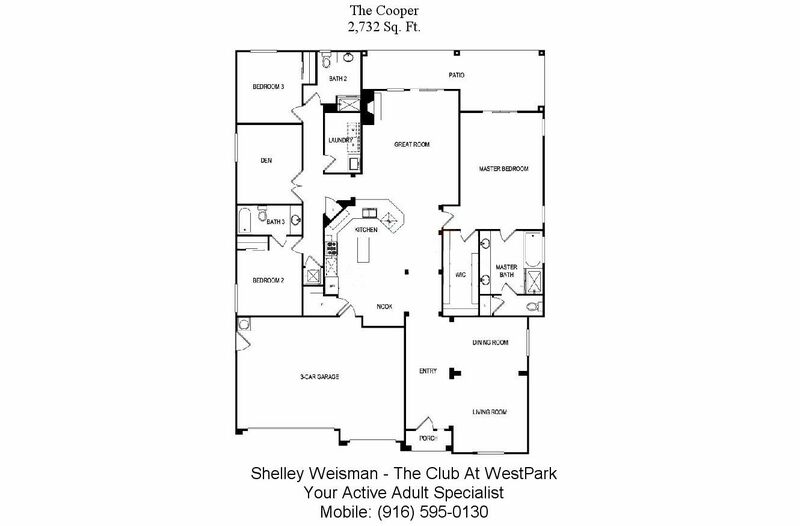 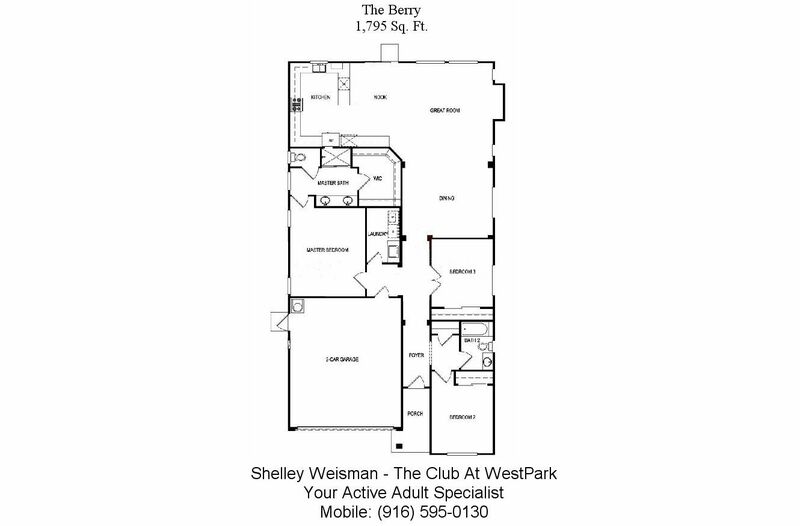 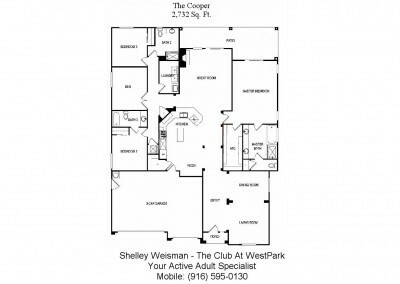 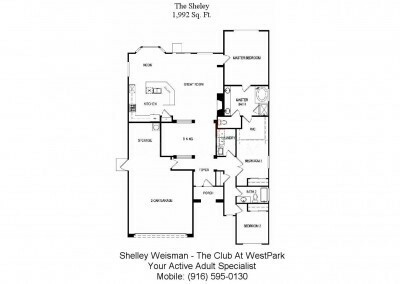 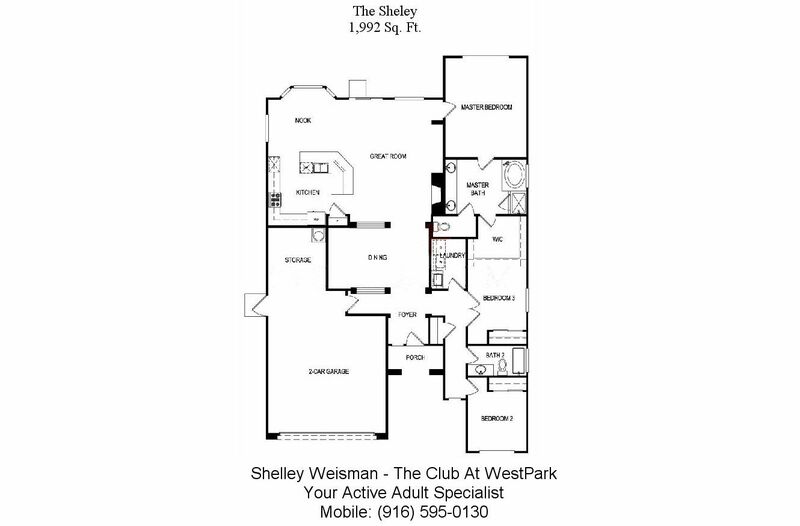 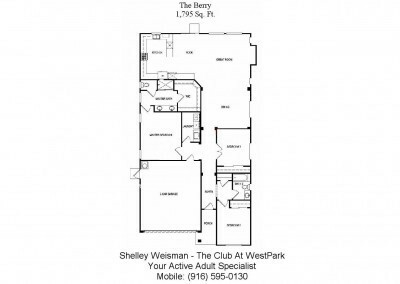 The Club at Westpark is a community owned association that includes 704 homes with 7 floor plans, ranging in size from 1329 t0 2700 square feet, all on single family lots. 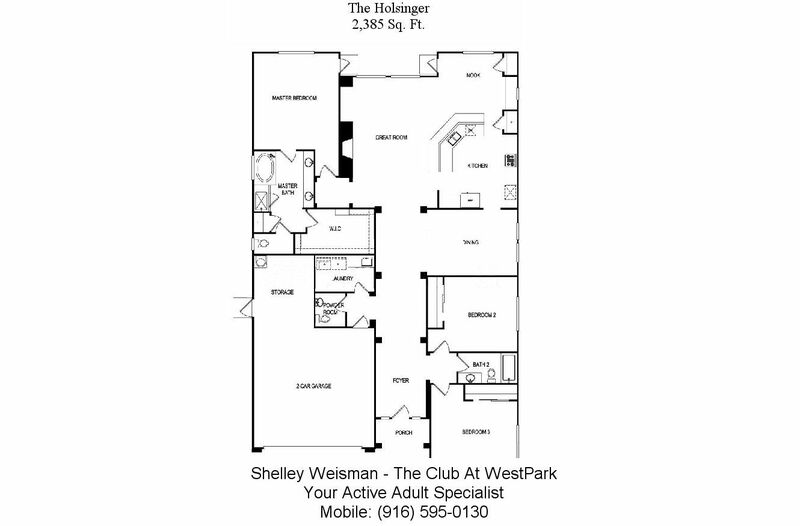 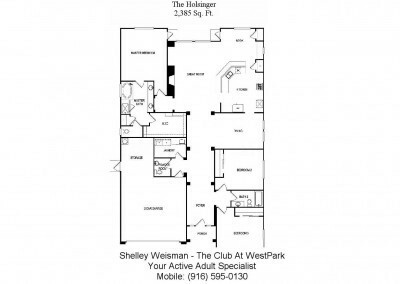 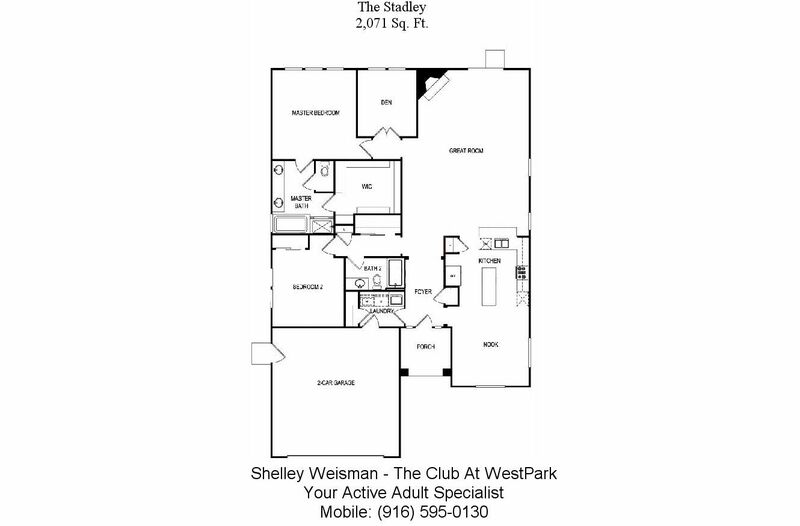 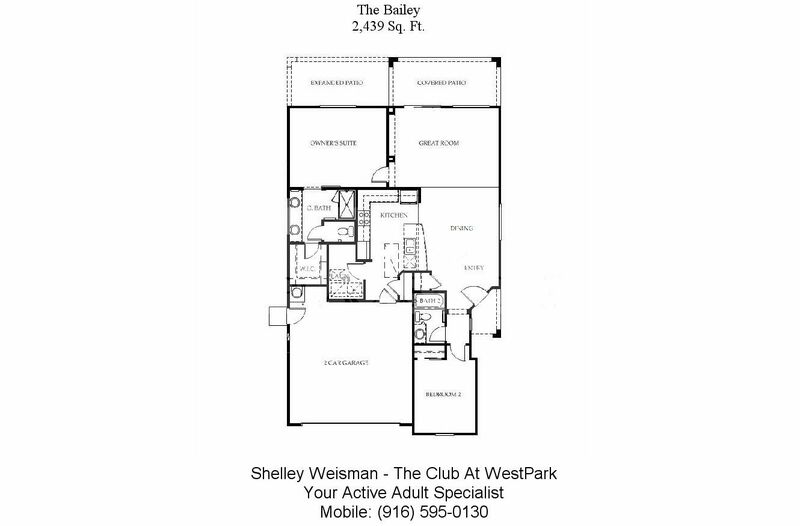 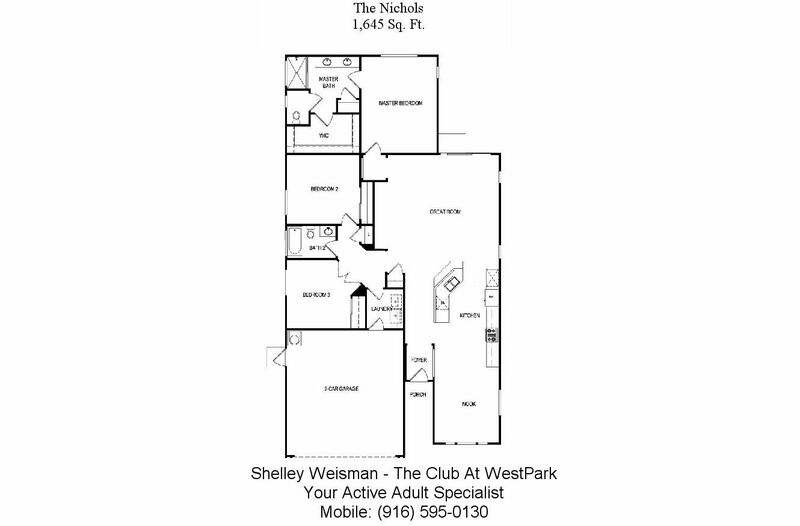 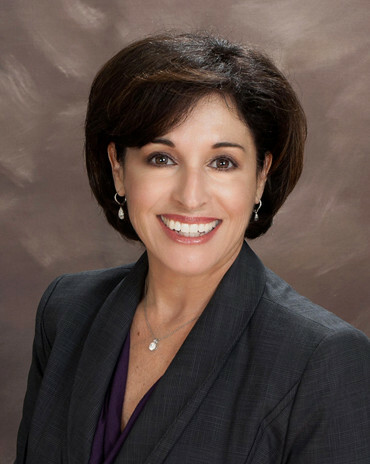 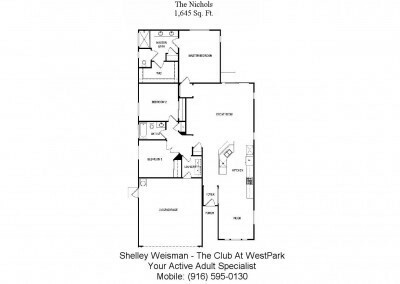 The homes at the Club at Westpark have 2 to 3 bedrooms, 2 to 3 bathrooms and either 2-car or 3-car attached garages. 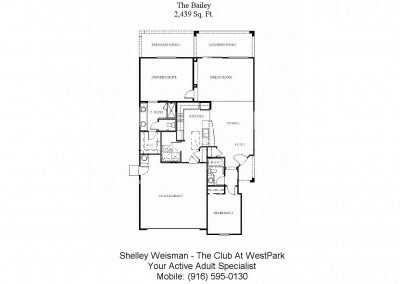 The Club at Westpark homes are one story, many have fireplaces and easy maintenance landscaping. 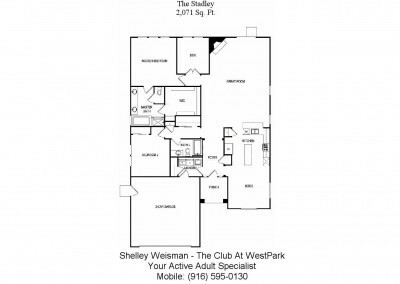 The homes in The Club at Westpark were built between 2006 and 2013. 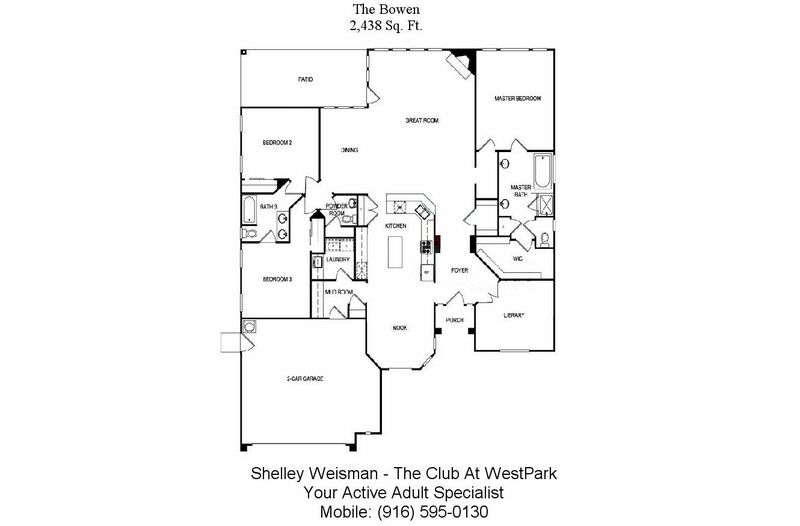 They are well appointed with the latest luxury items and upgraded finishes.